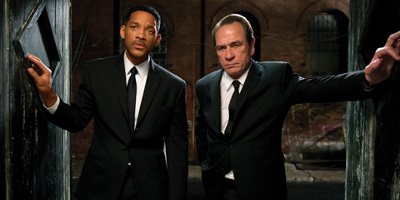 Great film, in my opinion the best of the men in black films. good price as well. Men in Black 3 3D is a brilliant film if you loved the last 2 then you really need to buy this one. 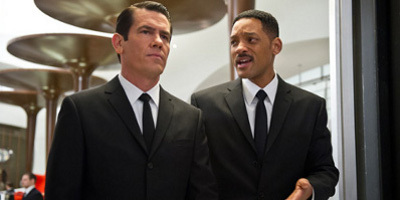 As a direct follow on from the first two films, Men in Black 3 3D (Includes UltraViolet Copy) diversifies slightly into a more serious and thought provoking story. Rather than the mad cap slapstick chases and fights, this is a more subtle film, seemingly aimed at adults more than children. Well worth a watch though as the storyline is much more interesting. 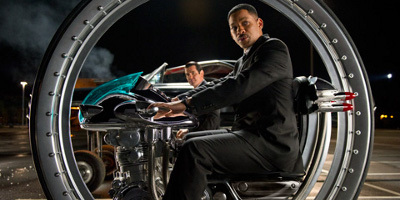 Men in Black 3 3D is an excellent film that keeps you on your toes throughout. The 3D is great and on a par with the best available. I'm now waiting for episode 4 .